Home / frozen assets / News / social media / Vice President Jojo Binay / Vice President Jojo Binay Assets are Frozen: Will He Let it Go? 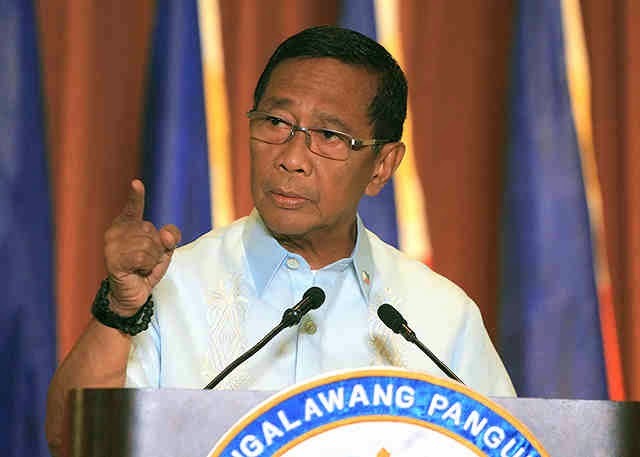 Vice President Jojo Binay Assets are Frozen: Will He Let it Go? Summer is about to end and in few more days, rainy season will commence. However, the political arena is still reeling hot if we base it on the current viral topic right now which netizens are either rejoicing or debating about. One year from today, Filipino voters will troop again to their respective precincts to elect the next president of the republic. Indeed, 365 days is not exactly far away and politicians and campaign strategists know this well and some have already made actions to make rivals clip their moves. The first victim is VP Jojo Binay as the Court of Appeals has ordered freezing his bank accounts and surprise of all surprises included in the order are his insurance policies too. The court order includes more than 240 accounts of the Binays, accounts of former Vice Mayor of Makati Ernesto Mercado who turned whistle-blower, associates of the Vice President headed by Gerardo Limlingan who is Binay’s chief of staff and currently in hiding. The Inquirer website reported that this story has already accumulated nearly 30,000 shares as of Wednesday afternoon and predicted that the numbers will grow. Netizens were indeed rejoice, prompting some of them to proclaim that the feeling is the same when Pacquiao won and some thanked God and viewed this news development as a blessing from heaven. For President Aquino’s supporters, they applauded him for manifesting that he is indeed serious with his “Daang Matuwid” pronouncement. Supporters of Binay on the other hand cried foul and insisted that this move is just pure political in nature. Politics is dirty not just in the Philippines but even in other countries. This is the natural path; talk dirty and act dirty. If you want to be objective with this frozen asset issue, think of it as a welcome idea and a good precedent and hope that this move will deter “in your face” graft and corruption. By freezing their assets, the Binays will naturally make a move and such move will hope to reveal the real nature of this account and answer once and for all the sources of their wealth. 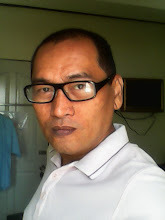 The best move here is that in order to prevent a huge campaign spending which is part of the cycle of political graft and corruption, all politicians running for high offices from President to Congressman should be included in the order of freezing the assets and insurance policies and shall only be lifted after the term of office is finished or the politicians will lose the election. This can only mean that the politicians and the rest of their gang will live according to their means. At the same time, this will separate earnings before, during, and after their terms. Yes, the idea is naïve, but, who knows there might be someone out there who can expound on this idea and find more benefits. Let us be fair to Binay by freezing all the assets of other politicians as well. What do you think?